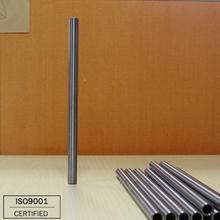 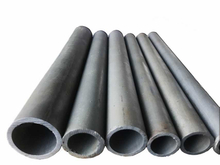 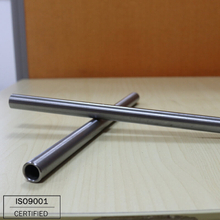 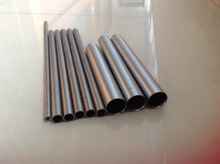 Seamless steel tube is made of steel bar and it be produced by piercing steel bar . 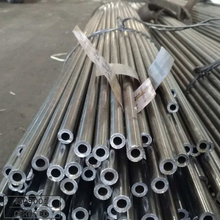 Our seamless steel tube range: outside diameter:10-65mm, thickness: 1-8mm.Seamless steel tube is mainly used for petroleum geological drill pipe, oil chemical industry with cracking of the pipe, boiler furnace tube, bearing and automobile, tractor, aviation with high precision steel tube structure. 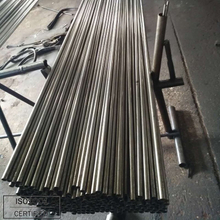 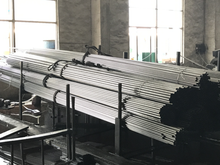 Seamless steel tube USES a wide range.General-purpose seamless steel tube by ordinary carbon structural steel and low alloy steel or alloy structural steel rolling, most production, mainly used for conveying fluid pipe or structural components. 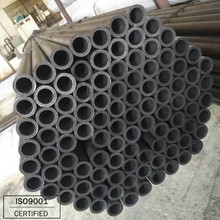 Seamless steel pipe is hollow section, a large number of used for conveying fluid pipe, such as oil, natural gas, coal gas, water and some solid materials, such as pipelines.Compared to the steel pipe and round steel solid steel bending torsional strength phase at the same time, the weight is lighter, is a kind of economic cross section steel. 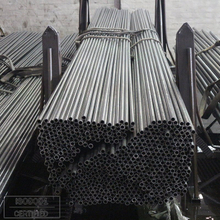 Widely used in the manufacture of structural and mechanical parts, such as petroleum drill pipe, auto transmission shaft, bicycle frame and construction of steel scaffolding is used with steel pipe manufacturing annular parts, such as can improve material utilization, simplifying the manufacturing process, material saving and processing time, has been widely used to make steel pipe.